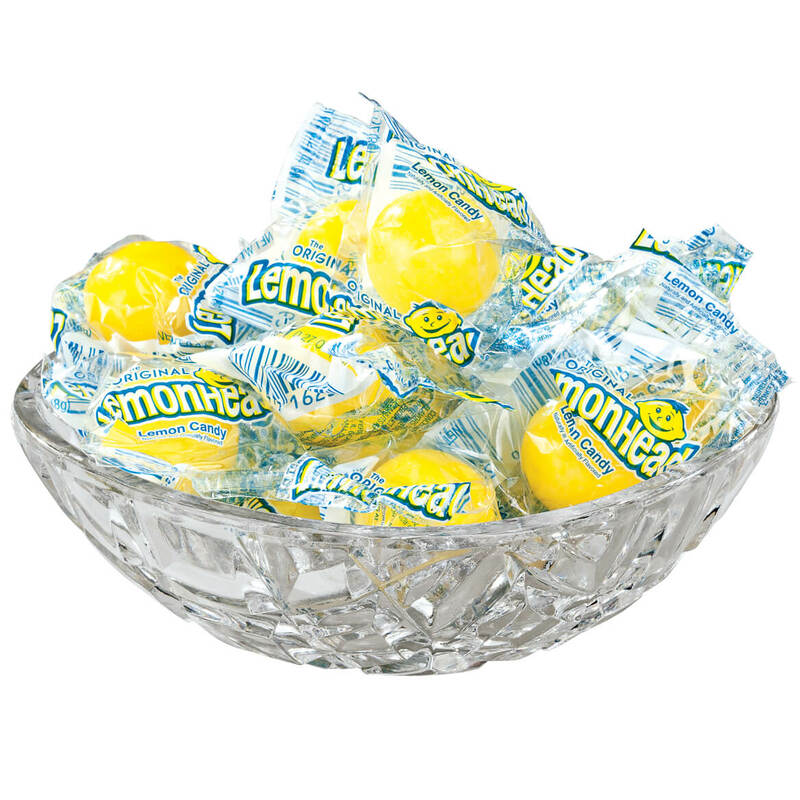 They look pretty in a candy dish. Nice treat for licorice lovers! 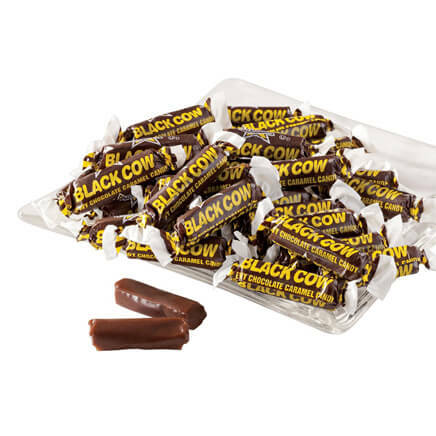 I love this candy, I buy them often, they are crunch but chewy and have the licorice taste, cannot get enough of them. Will buy more. thank you. Bought 4 kinds of nostalgic candy to give as gifts. Big Hit! 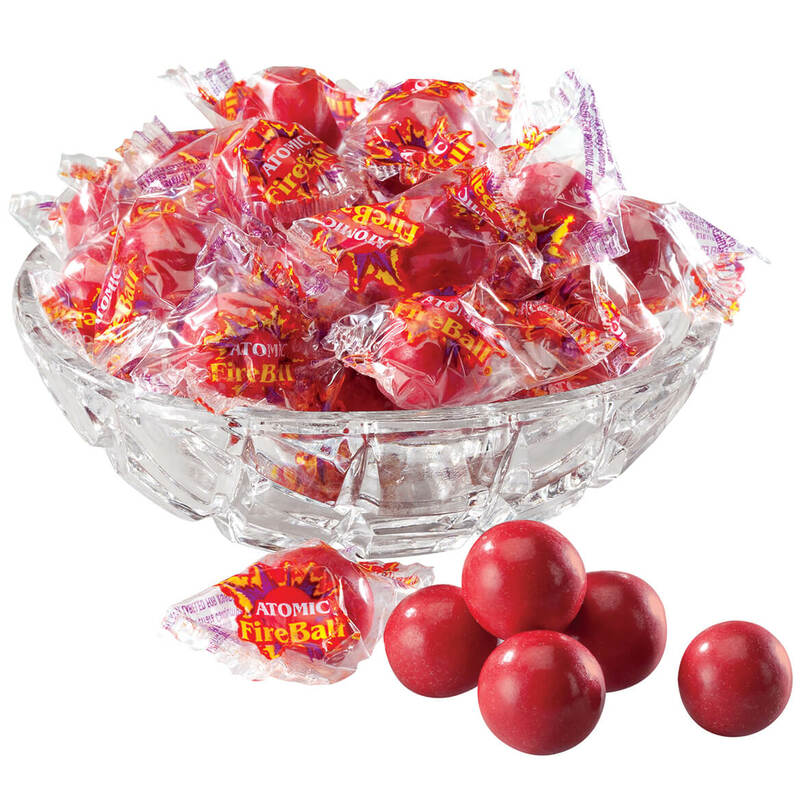 People said the nostalgic candy tasted as good as they remember it tasting. Licorice like the good old days. 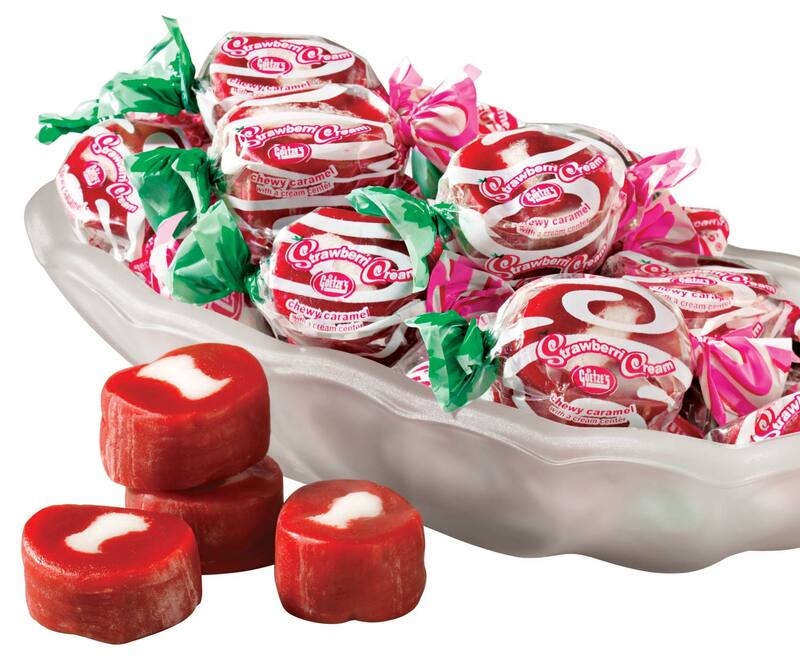 These candies are hard to find and but Walter Drake always has them. purchase them often. Good memories of being a child again. my grand daughters favorite candy and great easter basket stuffer! Freeze Tite is a great product and I can no longer find it in my local stores. The licorice pastels were to get me over the $39 minimum order for free shipping. We love licorice and these are so tasty. I love black licorice. 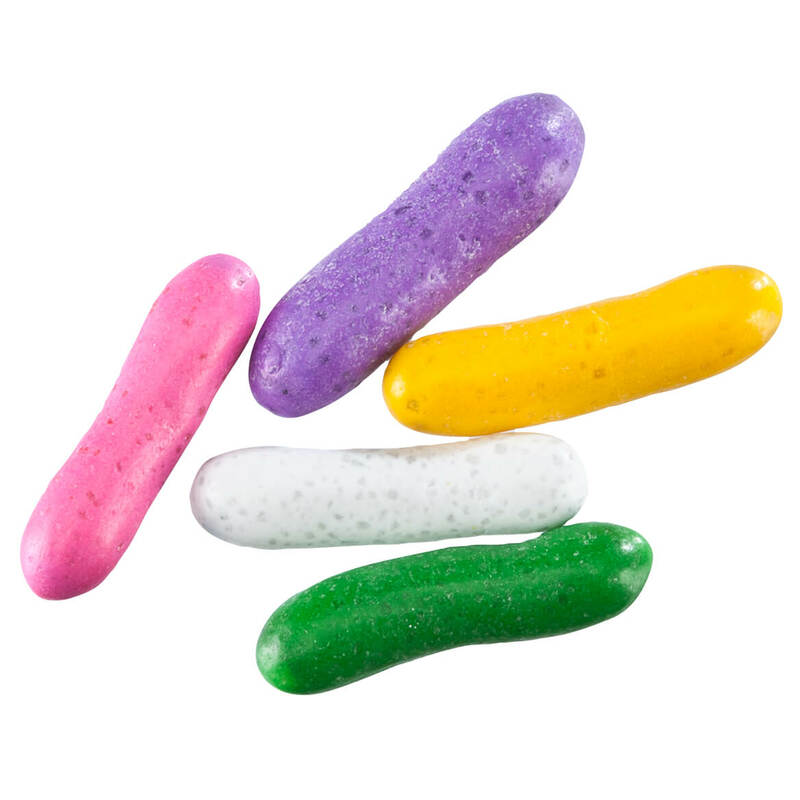 These are very colorful when put in a candy dish and they taste good too. I am 80 years old and had these when I was a kid. Licorice is one of my favorite candies so I wanted to try yours. I love licorice in small doses and these are perfect. Delicious old fashion Licorice Pastels that remind me of what I ate as a child-great memories-great candy!!! I love the licorice in anything, but these have the candy coating on the outside, delicious! cant find anywhere else and spouse loves licorice! Reminded me of "Good and Plenty" candy. Hope it tastes just as good. I HAVE ORDERED THESE BEFORE AND LOVED THEM. I love licorice and miss being able to purchase this candy in stores. BEST ANSWER: Thank you for your question. 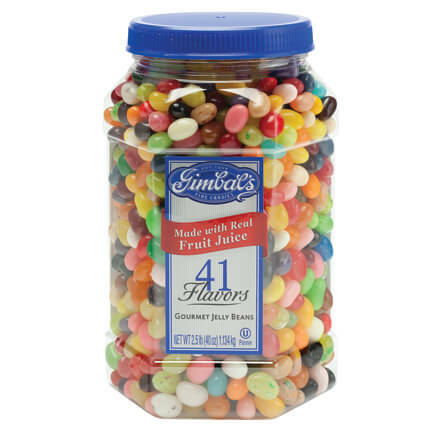 The ingredients are Sugar, Corn Syrup, Enriched Wheat Flour, (Wheat, Iron, Niacin, Thiamine, Riboflavin, and Folic Acid) High Fructose Corn Syrup, Water, Modified Food Starch, (Corn), Glycerin, Crystal Gum, Licorice Extract, Palm Oil, Salt, Soy Mono and Diglyceride, Anise Extract, Potassium Sorbate Preservative, Artificial Colors (Blue 1, Red 40, Yellow 5, Titanium Dioxide, Red 3, Red 40 Lake, Yellow 5, Blue 1 Lake Blue 2 Lake). We hope this information will be of help to you. 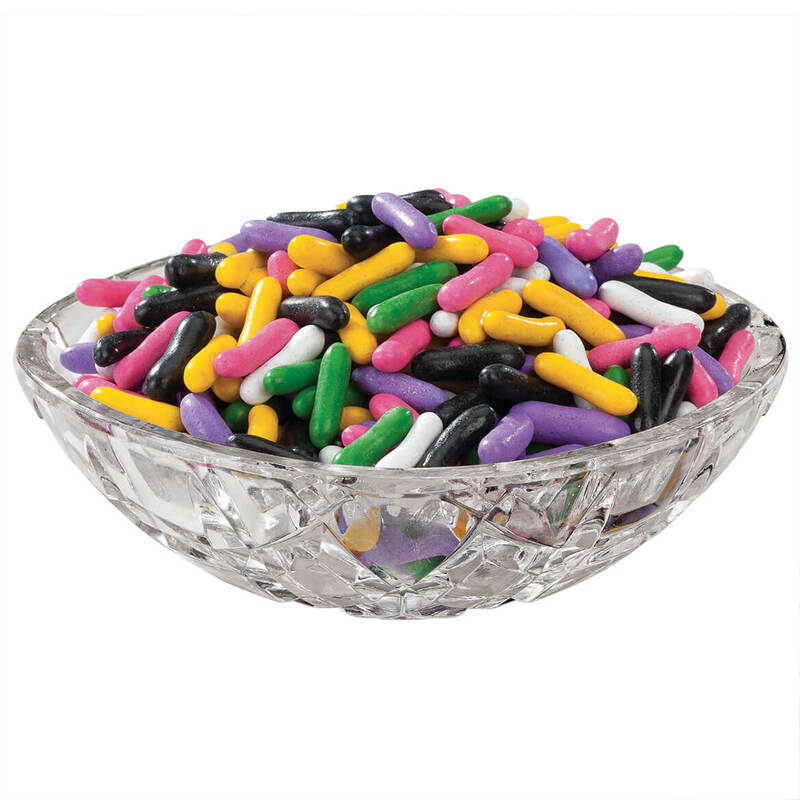 Licorice with candy coating. Like a good and plenty on a diet.